We offer safe and discreet goods storage and delivery out of free port and tax heaven Hong Kong. 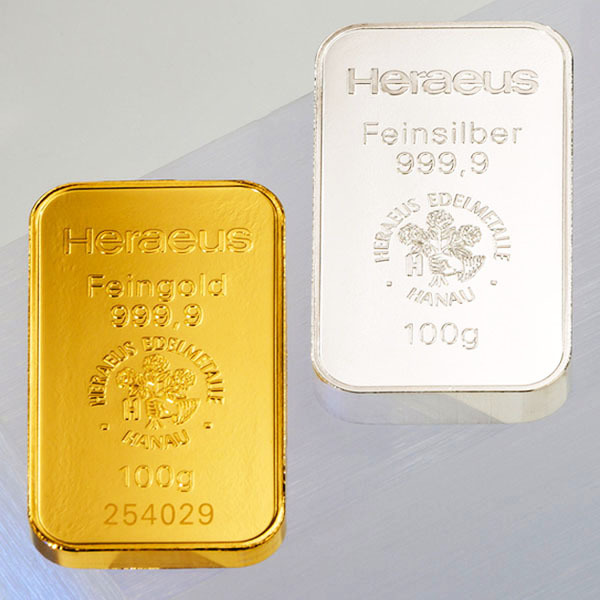 Gold and silver available in bar form of different weights. Gold and oxygen free silver available in grain form. Melted together with our master alloys you obtaing the perfect raw material combination for fine jewelry casting. 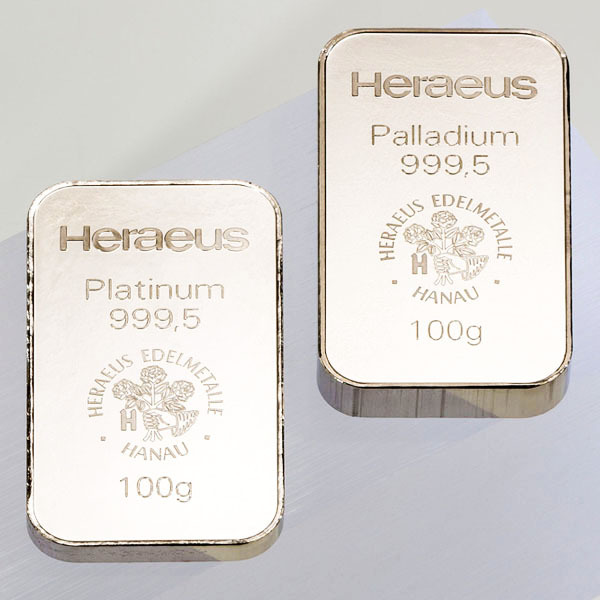 Platinum and palladium available in bar form of different weights.